The estimated average monthly cost for The Timbers of Shorewood is about $7,211. The Shorewood estimate for the same type of care is about $5,836. The average cost for Illinois is approximately $4,129, versus $4,215 nationwide. 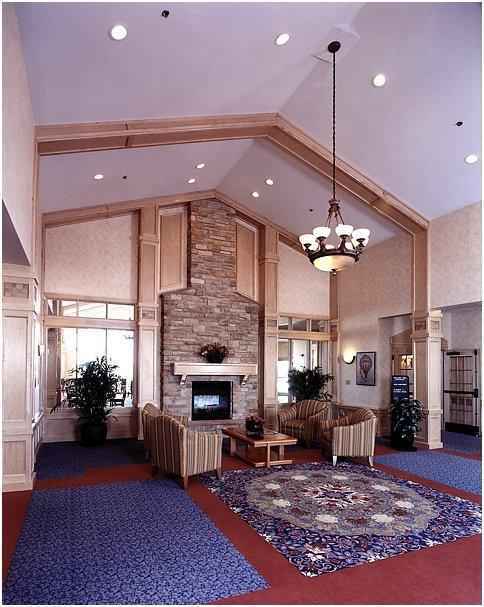 Situated in Shorewood, Illinois, The Timbers of Shorewood is a facility for elderly people. 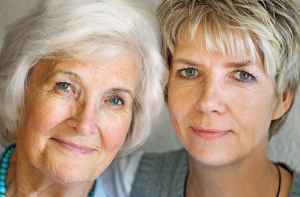 They provide senior care in a clean and enjoyable setting. The neighborhood encompassing this community has a dense population, including approximately 22,577 people in the zip code of 60431. It is a predominantly upscale area, with an average per-home income of $75,602. 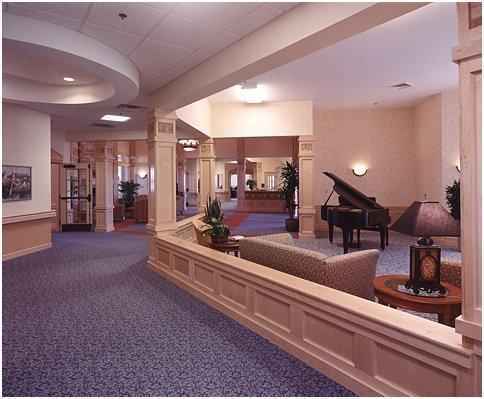 They are located near plenty of local conveniences, including religious services, shopping, and medical services. They are located just 4.4 miles from Provena St Joseph Medical Center. There are 19 churches within 4 miles, including Hope Lutheran Church, Grace Bible Church, St Mary's Immaculate Church, and St Francis Xavier. There are also 3 drugstores within one mile of the facility. 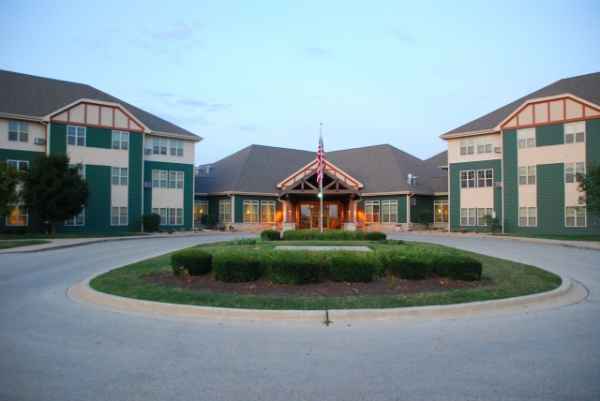 The Timbers of Shorewood offers memory care, independent living, nursing home care, and assisted living. 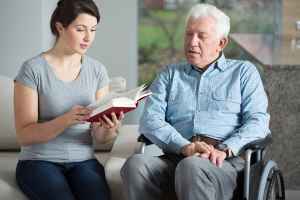 They are an excellent alternative for residents who are suffering from memory loss and who have challenges with common activities, and who need close care on a regular basis. 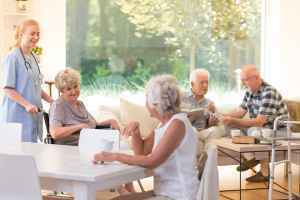 Also, they can provide for residents who are in good health and independent but who desire to live around other seniors and enjoy amenities like house keeping and on-site maintenance in a fun, community environment. Additionally they can offer care to residents who are seriously ill and need help with day-to-day activities but also need to have regular access to medical services. 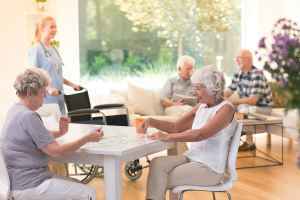 Finally, they can support residents who need help with common activities but who wish to maintain some of their independence. 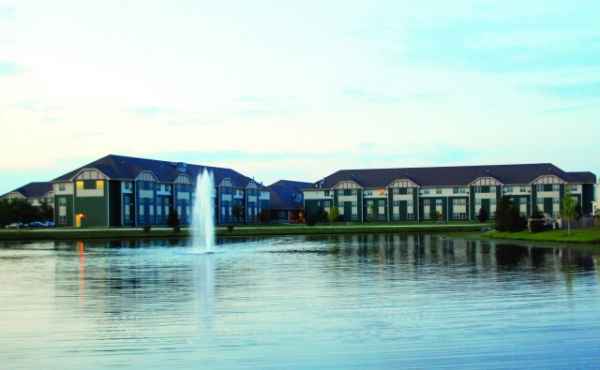 This community has many services and amenities to offer their residents. 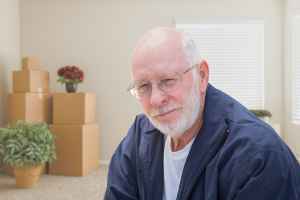 For example, they provide various living choices including one bedroom apartments, studio apartments, and two bedroom apartments. In addition, they feature a myriad of personal services such as a concierge service, laundry service, transportation services, a 24-hour staff, and help with paying bills. 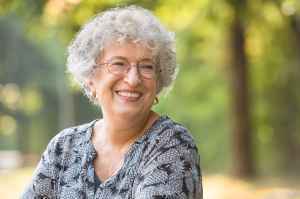 They also feature a few different facility features that include a library, a game and activities room, a fitness center, an convenience market, and a communal dining room.